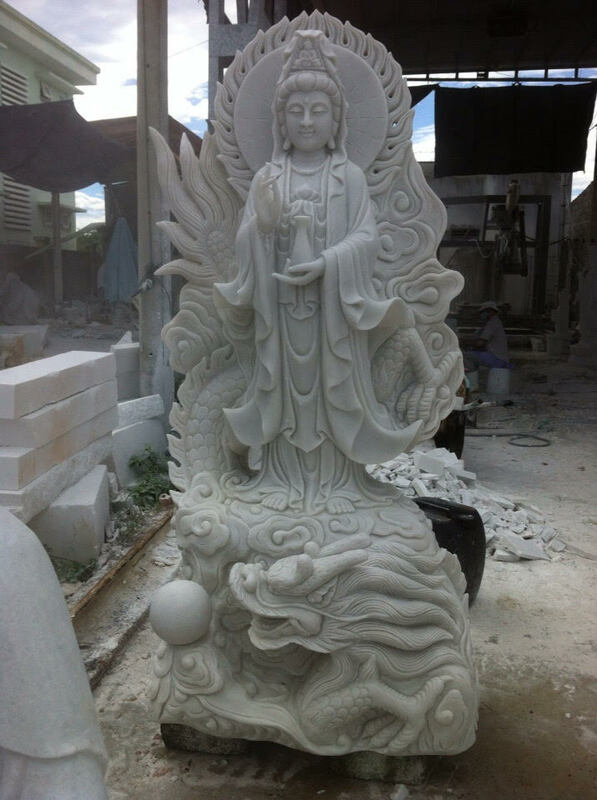 Two marble statues of “Bosath” and “Samadhi” were donated to the NC Buddhist temple by Bikkuni Susila from Vietnam. Now the temple needs your support to place them in the temple garden. The images of the statues and the needed altars to place them are shown below, with the dimensions. 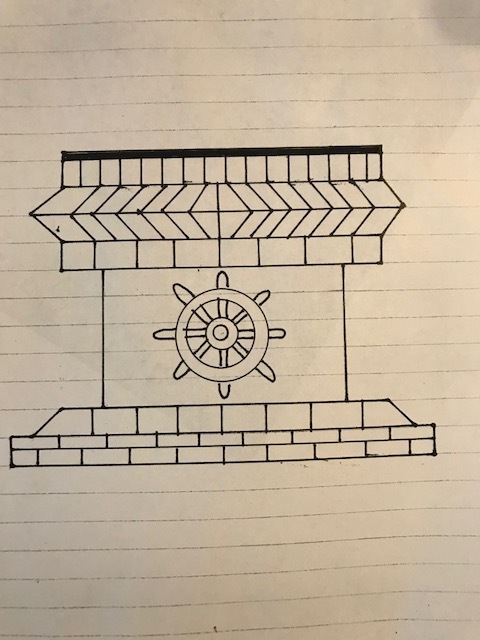 Altar for the Bosath statue is about 2.5 feet high and the expected design is in image 2. The estimated cost is $2000. Altar for the Samadhi statue is about 4 feet high and the expected design is in image 4. The estimated cost is $3000. 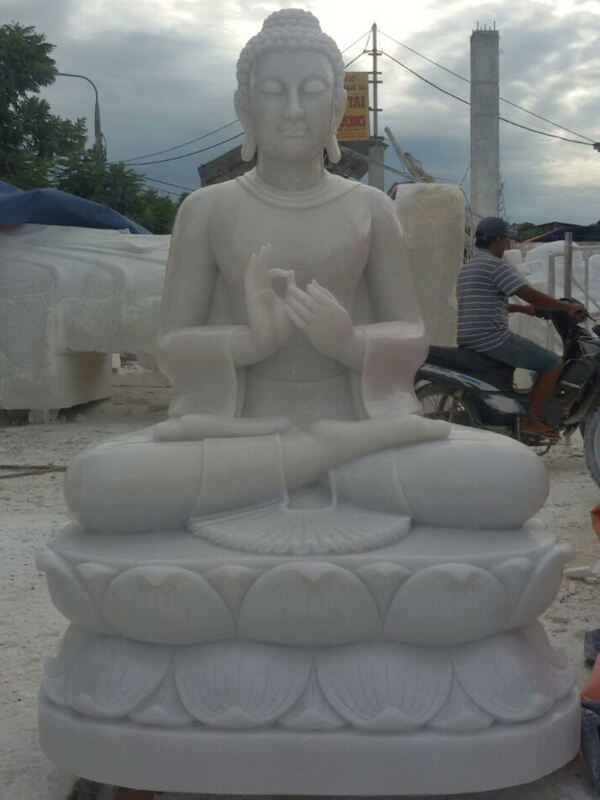 Both statues have been shipped to New York by a devotee from Vietnam. We’ll have to transport them from New York to the temple. 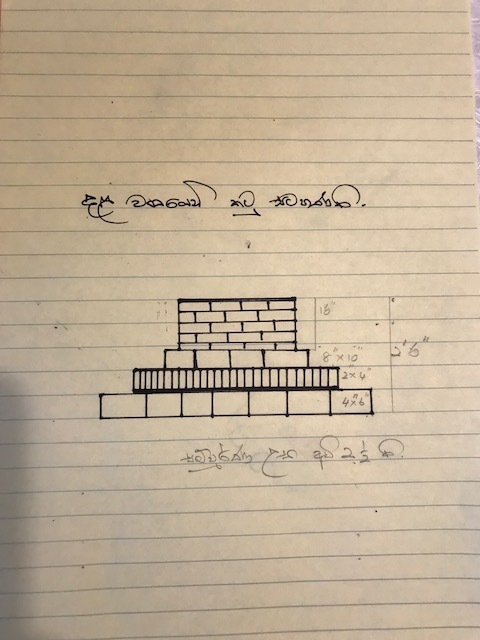 The initial plan was to complete this project with the Katina Ceremony, but due to a shipping delay the temple intends to complete the project and have the “opening ceremony” on the Vesak Poya day. As mentioned in the previous communications, the estimated cost of $8000 for Katina included these statue transportation and altar preparation costs ($5000) as well. Therefore, we anticipate your generous support and your donations will go towards the Katina ceremony and placing “Bosath” and “Samadhi” statues in the temple. Also, if any of the devotee(s) wish to prepare the altars personally, in memory of your deceased parent(s) or relative(s), the temple would be happy to make the necessary arrangements for this meritorious deed. Please contact Ven. Wajirapala Thero for more information.